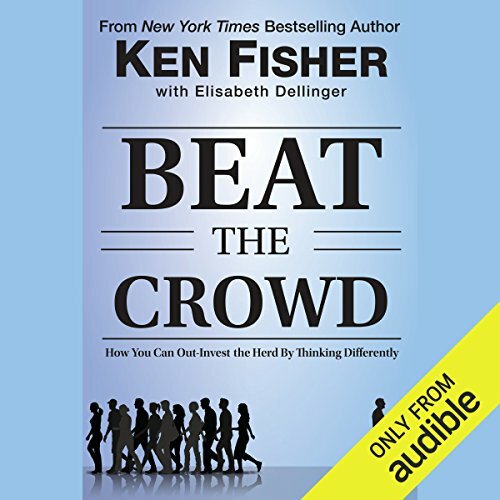 Showing results by author "Kenneth L. Fisher"
<>Beat the Crowd is the real contrarian's guide to investing, with comprehensive explanations of how a true contrarian investor thinks and acts - and why it works more often than not. Best-selling author Ken Fisher breaks down the myths and cuts through the noise to present a clear, unvarnished view of timeless market realities. He also points out the ways in which a contrarian approach to investing will outsmart the herd. Ken Fisher knows a thing or two about what works and what's bunk when it comes to investing wisdom. 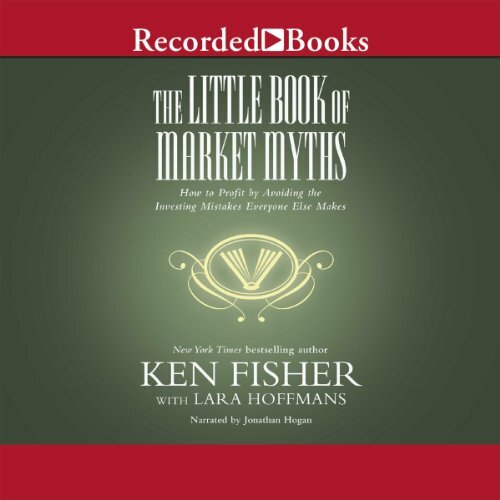 Bringing together some of Ken's best myth debunking and market sleuthing of the past 25 years, in an easy-to-digest, bite-sized format, The Little Book of Market Myths exposes some of the most common - and deadly - myths investors swear by. And he demonstrates why subscribing to the rule-of-thumb approach to investing could prevent you from reaching your long-term investing goals. 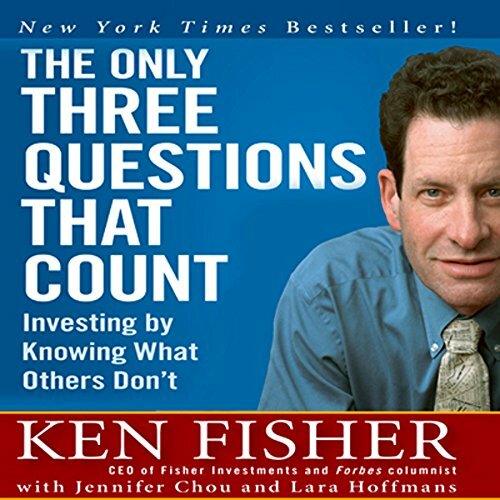 Ken Fisher questions authority. He challenges the conventional wisdom of investing, overturns glib theories with hard facts, and blows up complacent beliefs about money and markets. But the authority he challenges most of all is his own - because challenging yourself, Fisher says, is the key to successful investing.